Yes! 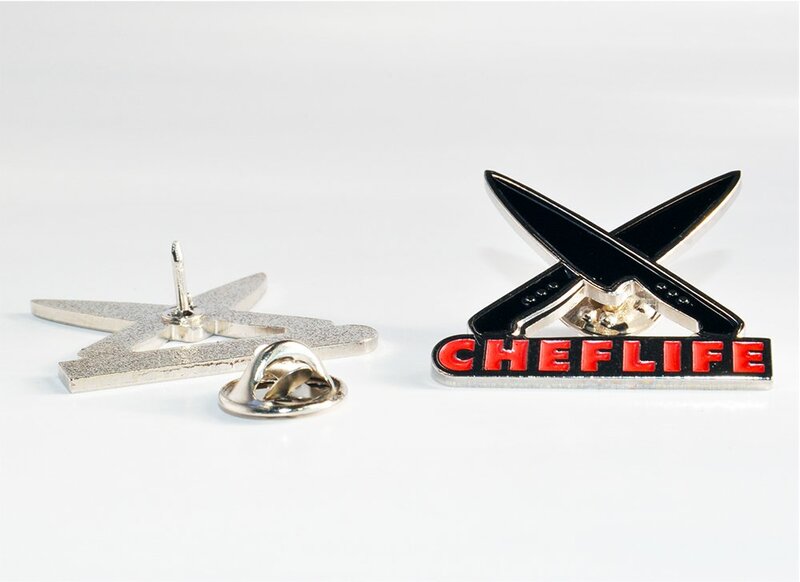 We finally added our first accessory to the online shop and it comes in the form of the Chef Life Logo Lapel Pin. For only $10 you can pin this baby on your chef jacket, apron, hat or whatever you see fit. In fact, we want to know exactly where you’re pinning this beauty, so make sure you tag #CHEFLIFEPIN throughout all social channels. Honestly, I don’t think there’s a better way to represent your craft. Next post: Chef Flag Hoodies Available Now!